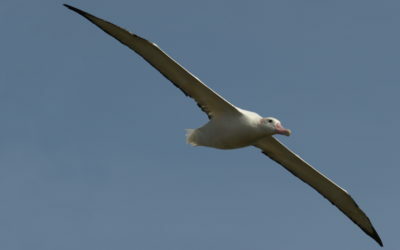 The grey-headed albatross is listed as Endangered in the IUCN Red List of Threatened Species because of a decline since the 1970s of the largest global breeding population, which is at South Georgia . 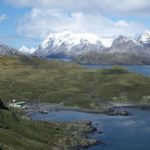 A recent resurvey of a subset of colonies at South Georgia indicates a decrease in numbers over the last decade of 5% per year, which is particularly steep for such an otherwise long-lived species (Poncet et al. 2017) . Recent analyses of long-term resighting records of ringed birds found that annual survival rates of juveniles were lower than expected and highly variable, some of which could be attributed to climatic variation (Pardo et al. 2017) . 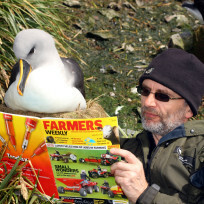 Nonbreeding adult grey-headed albatrosses range very widely in the Southern Ocean (Clay et al. 2017) . Nevertheless, there are records from observers on board fishing vessels that immature birds are killed in pelagic longline fisheries in some areas that are not used regularly by nonbreeding adults. 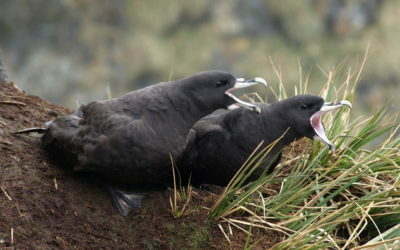 In addition, circumstantial evidence suggests that because of the population decline there may have been a density-dependent increase in predation by giant petrels of juvenile grey-headed albatrosses both as they fledge and in the few days immediately thereafter when they often rest on the sea close to the island. assess the survival rate of juveniles in the initial weeks and months after they fledge. In May 2018, 16 satellite-tags (PTTs) made by Telonics (TAV-2630) were attached to grey-headed albatross chicks prior to their departure from Bird Island. The birds are being tracked in near real-time using the Argos system, and their locations shown on the following map (note that the PTTs duty cycle at 8 hours on and 43 hours off). Click on a track to find out how far the bird has gone from Bird Island. 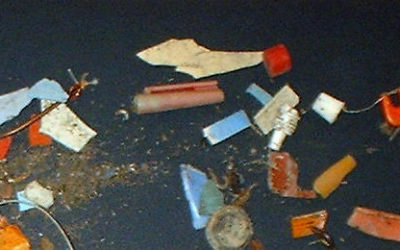 Funding for the devices used this season was obtained from the David and Lucile Packard Foundation, through the BirdLife International Global Seabird Programme.  Funding for devices to continue this project in 2019 is being provided by the South Georgia Heritage Trust. Pardo, D., Forcada, J., Wood, A.G., Tuck, G.N., Ireland, L., Pradel, R., J.P. Croxall and Phillips, R.A. (2017) Additive effects of climate and fisheries drive catastrophic declines in multiple albatross species. Proceedings of the National Academy of Science of the Unites States of America 114, E10829-E10837. Poncet, S., Wolfaardt, A.C., Black, A., Browning, S., Lawton, K., Lee, J., Passfield, K., Strange, G. and Phillips, R.A. (2017) Recent trends in numbers of wandering (Diomedea exulans), black-browed (Thalassarche melanophris) and grey-headed (T. chrysostoma) albatrosses breeding at South Georgia. Polar Biology 40, 1347-1358. Phillips, R.A., Gales, R., Baker, G.B., Double, M.C., Favero, M., Quintana, F., Tasker, M.L., Weimerskirch, H., Uhart, M., and Wolfaardt, A. 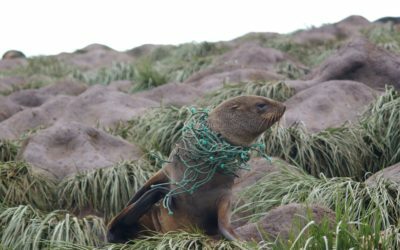 (2016) The conservation status and priorities for albatrosses and large petrels. Biological Conservation 201, 169-183. Clay, T.A., Manica, A., Ryan, P.G., Silk, J.R.D., Croxall, J.P., Ireland, L. and Phillips, R.A. (2016) Proximate drivers of spatial segregation in non-breeding albatrosses. Scientific Reports 6, 29932. This project aims to track the dispersal of juvenile grey-headed albatrosses as they leave their nests on Bird Island, South Georgia. 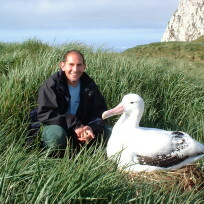 The David and Lucile Packard Foundation through the BirdLife International Global Seabird Programme.